You may have noticed new nutrition labels on some of your favorite foods. Many manufacturers have already started including the new labels on their packaging. 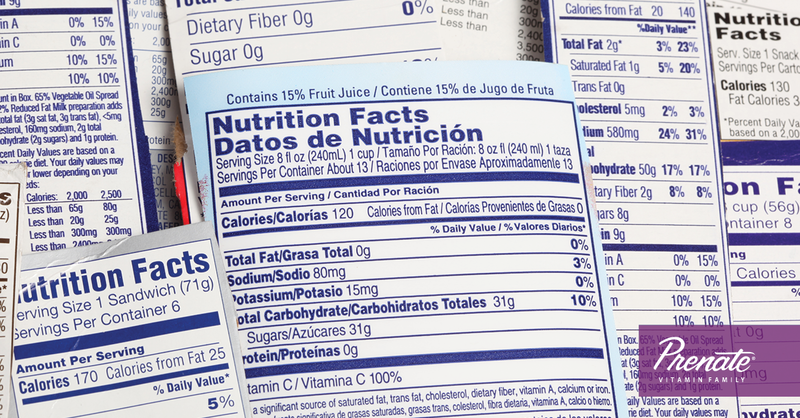 By May, a U.S. Food and Drug Administration (FDA) mandate will require most manufacturers to use the new nutrition label guidelines on product packaging. 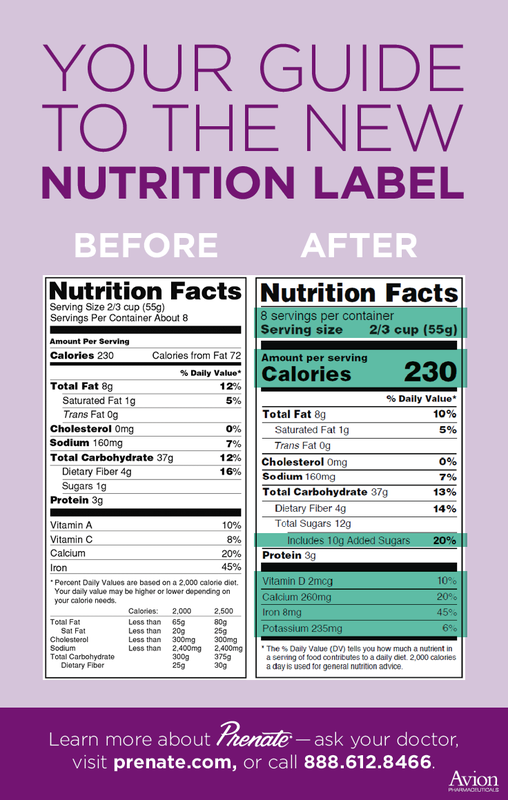 As March is National Nutrition Month, it’s a good time to explain what information is included on the new labels. With an understanding of the new labels and the information they provide, expecting moms can make better and more informed food choices. While the overall look of the labels remains the same, there are some key updates that have big impacts. The total number of “servings per container” and “serving size” now use a larger font to make this information stand out more. In addition, the serving size values have been updated to reflect the eating and drinking habits of consumers today. In the past, you may have looked at a serving size and thought that it was far smaller than what you typically consumed. These values have been adjusted to reflect customary serving sizes. For example, a serving size for soda was previously 12 ounces. On the old label, a 20-once soda would be listed as 1.67 servings. However, most people would consume all the soda in a 20-ounce bottle in a single sitting. The new guidelines take packaging into consideration. So a 20-ounce bottle of soda is now a single serving on the new labels. When making food choices it’s important to keep serving size in mind. Eating a single serving can help you better track the calories, nutrients, fat and sugars you consume. It can also help curb overeating. Cravings may happen during pregnancy, and being mindful of serving size can help you establish limits on foods you eat. When making food choices, expecting moms should try to keep track of the calories they consume. Maintaining a healthy weight is important for positive pregnancy outcomes. The new nutrition label features an updated footnote that indicates that daily values are based on a 2,000-calories-a-day diet. Your health care provider can discuss ideal ranges for daily calorie consumption. 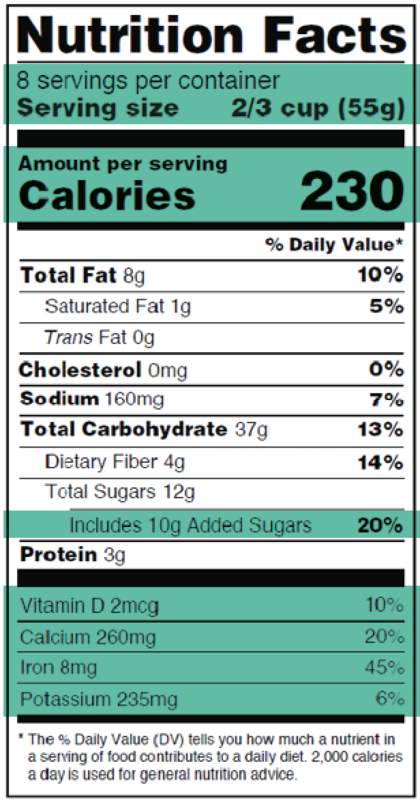 But the new nutrition labels highlight this information to help people make informed decisions. The daily value percentages have been adjusted to reflect new scientific evidence. As a general rule, a daily value of below 5 percent is considered low and above 20 percent is considered high. For example, a food that has a sodium daily value of 25 percent is considered high. Or a food that contains 30 percent daily value of calcium would be considered high in calcium. As with calories, you do not want to overly exceed daily value recommendations, particularly with fats, sugars or sodium. The new nutrition labels now include added sugars. Expecting moms want to have less than 10 percent of their calories from added sugars. These are empty calories that do not have nutritional value. Generally speaking, women should aim to eat less saturated fat, trans fat, sodium and added sugars. To improve positive health and pregnancy outcomes, aim for less than 100 percent daily value on these nutrients. 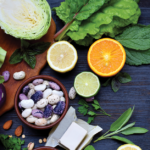 When making food choices, aim for more fiber, vitamin D, calcium, iron, potassium and especially folate during preconception and early pregnancy. Many Americans do not get enough of these critical nutrients. To fill nutritional gaps and ensure that their babies receive sufficient vitamins and minerals, expecting moms should take a daily prenatal vitamin. 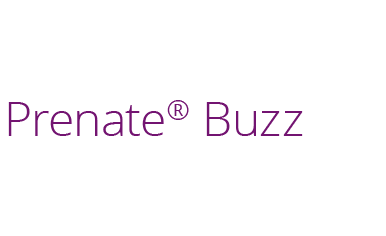 The Prenate® Vitamin Family offers a line of prenatal vitamins that are designed to carry moms and their babies through preconception to pregnancy and into the weeks and months after delivery. All Prenate® vitamins contain 1 mg of folate and many contain iron, calcium and vitamin D. The nutrient forms were selected because they are essential for maintaining a healthy pregnancy diet. You can find a comparison of nutrients in each Prenate® by clicking the link below. Talk to your doctor to see if a Prenate® vitamin is right for you.